A3598H Motorcycle Replacement Bulb: Description: This bulb is an incandescent 6 volt, 15/15 watt headlight. 2 per package. 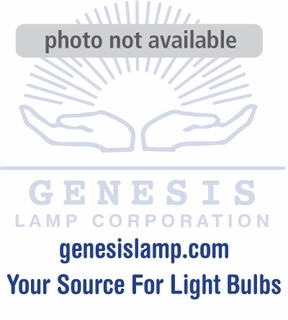 A3598H Motorcycle Replacement Bulb: Description: This bulb is an incandescent 6 volt, 15/15 watt headlight.